Photo: East portal of the Eisenhower-Johnson Tunnels. Eastern Mojave Vegetation East portal of the Eisenhower-Johnson Tunnels. 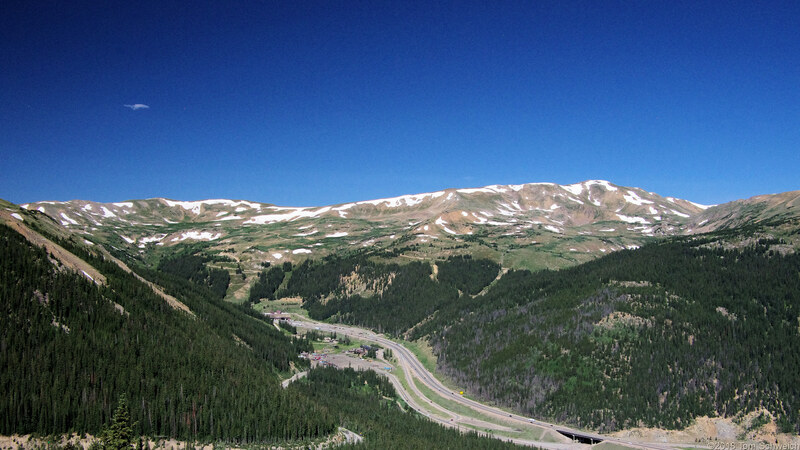 Other photos about Geography - Colorado or Loveland Pass.